A couple of weeks ago you mentioned coming to South Africa in September. Please could you give me more details, I can't see any info about SA on your tour dates so I'd really appreciate any further information. ooo, I want NO AGE to sign MY pasta sauce! so saucy! 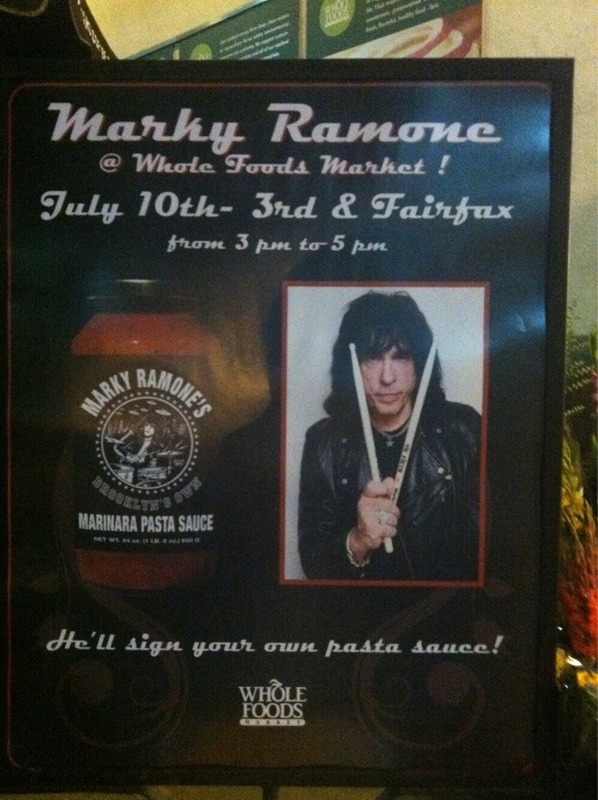 Marky Ramone has pasta sauce? Have you guys tried it? Is it his own recipe or is it just his name on it? I'm still waiting for Dee Dee King endorsed malt liquor.